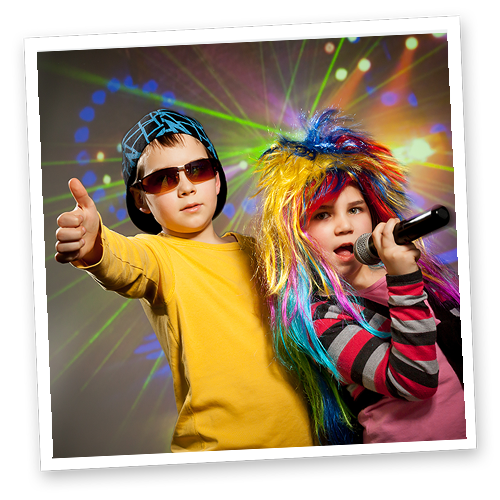 Choose from 4 fantastic children’s disco parties! 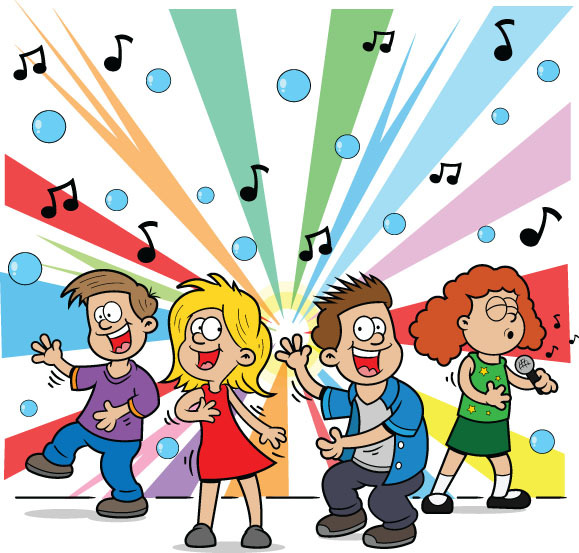 Our superb kid’s disco party comes complete with a fantastic mix of high energy games, dancing, and brilliant party activities that your children will absolutely love! 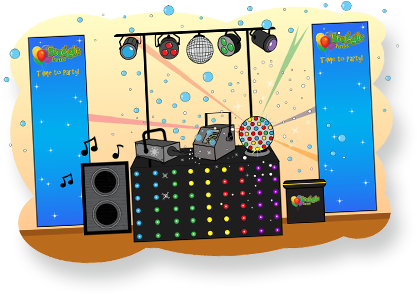 As you’d expect, all our children’s discos come complete with our superb sound system and microphones. We use the very best equipment, and always include the most up to date music. 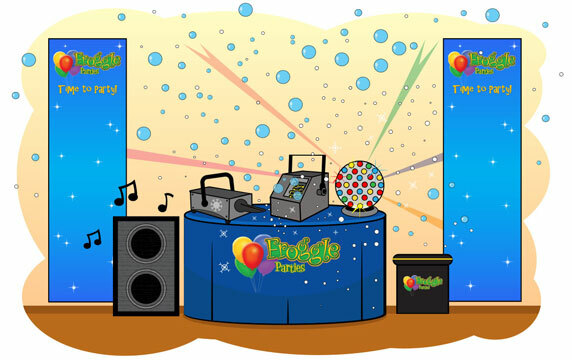 We also play any song requests, to ensure your kids’ favourite hits are included! 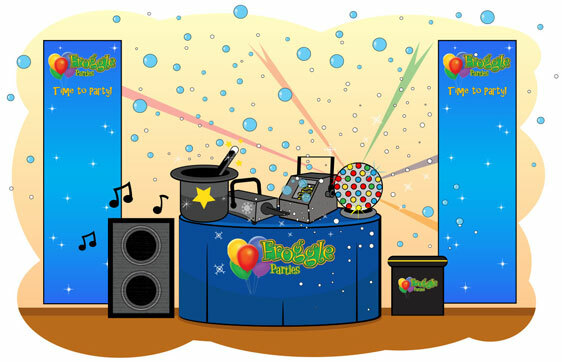 Different kids want different discos, so we have a number of children’s discos to choose from, and your party can always be tailored to suit your needs, so whether you want a mini kids disco mixed with games and other amazing children’s party activities, or a full blown children’s disco party that offers the works – lighting rig, mirror ball, snow and bubble machines, etc. we have something for everyone! 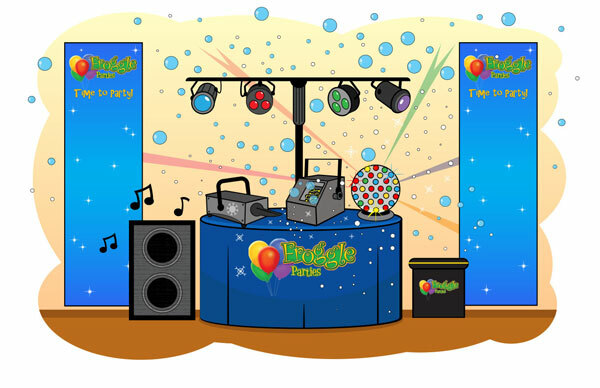 To book a children’s disco party give us a call on the Froggle phone or drop us an email to find out more! 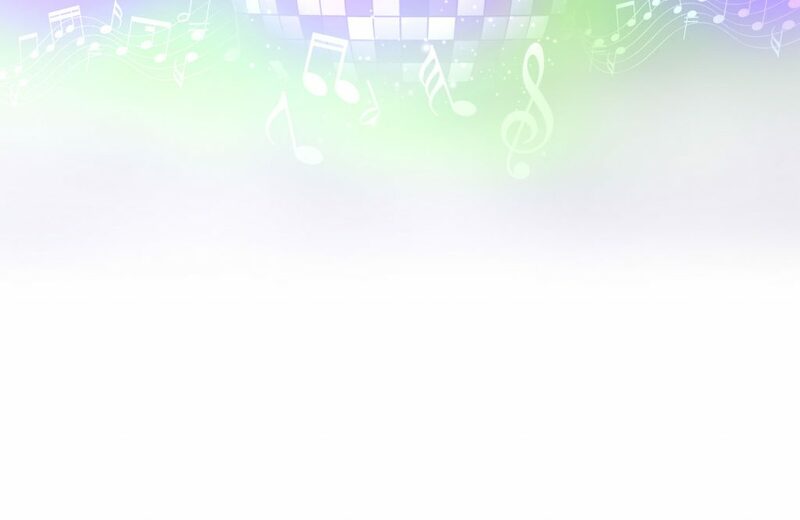 Free printable party disco invites, certificates, and more. 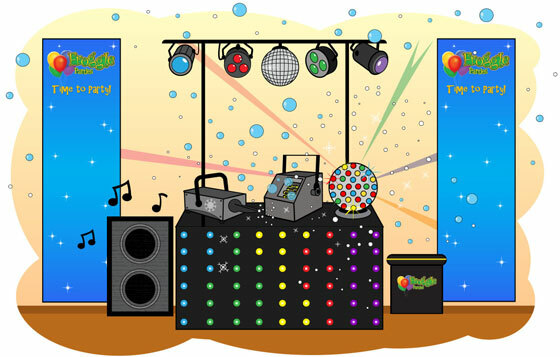 Do tell us if you want your children’s disco to include more of one aspect of the party than another. As all the above activities can be completely tailored to your needs. For costs, please go to our costs page. These are only suggested formats for our disco parties. 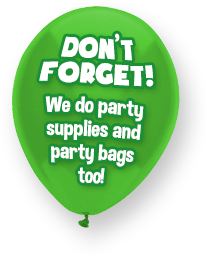 But we can tailor your entertainment to how you wish. These usually run straight through with no break. The suggested format is a one hour show, followed by 30 minutes of balloon modelling (whilst the children have tea). The suggested format is a 45 minute show, then a 30 min break for kids to have food and drink, (during which time your entertainer will make balloons for the children to take home with them) then another 45 minute show. It was totally brilliant. Froggle did a fab job. He was professional, reliable and friendly and I would definitely recommend you! The entertainment was just what kids want! The bubble and snow machine especially went down very well! 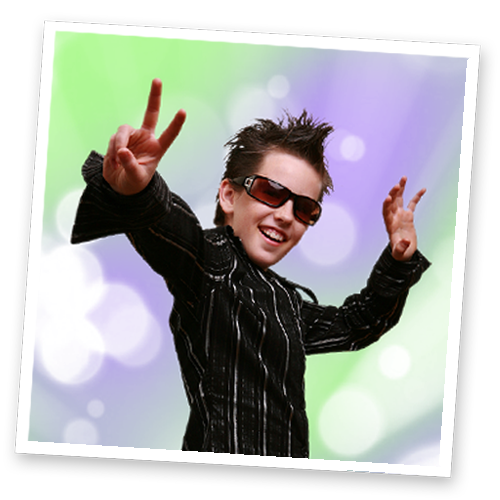 Read more of our previous customers’ feedback about our children’s discos.